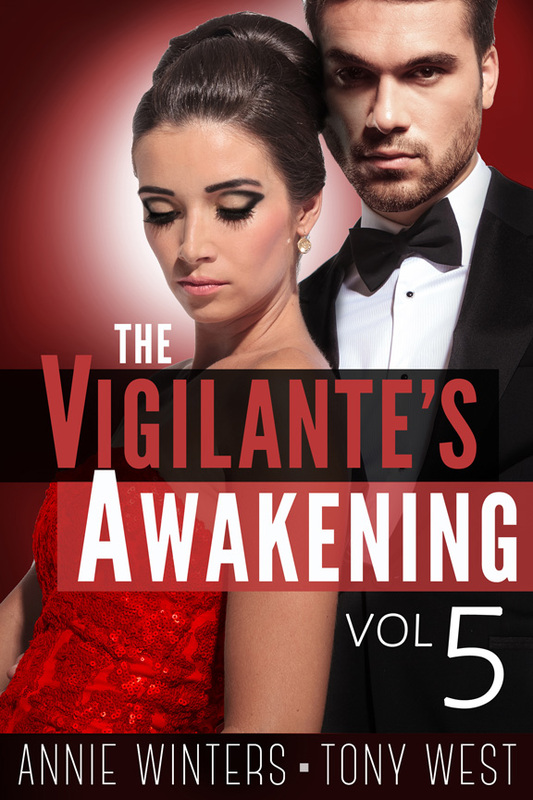 Book 5: Vigilante's Awakening is OUT! 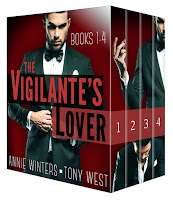 Mia has her first mission! 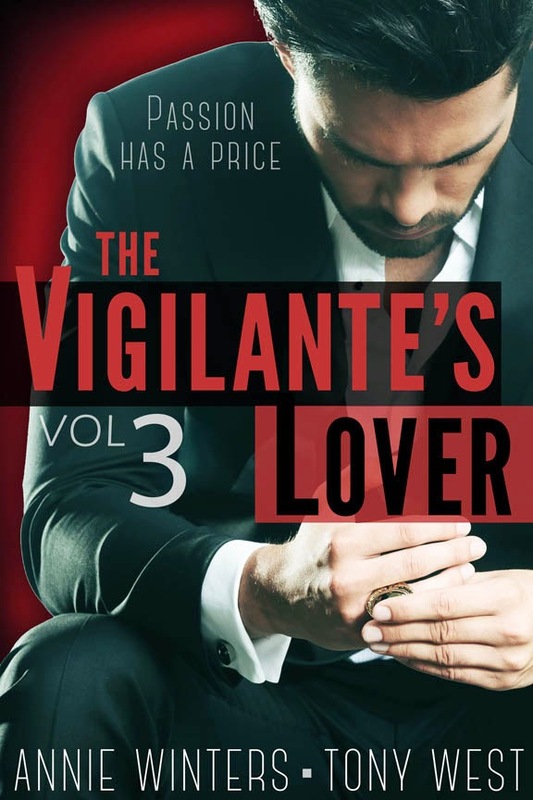 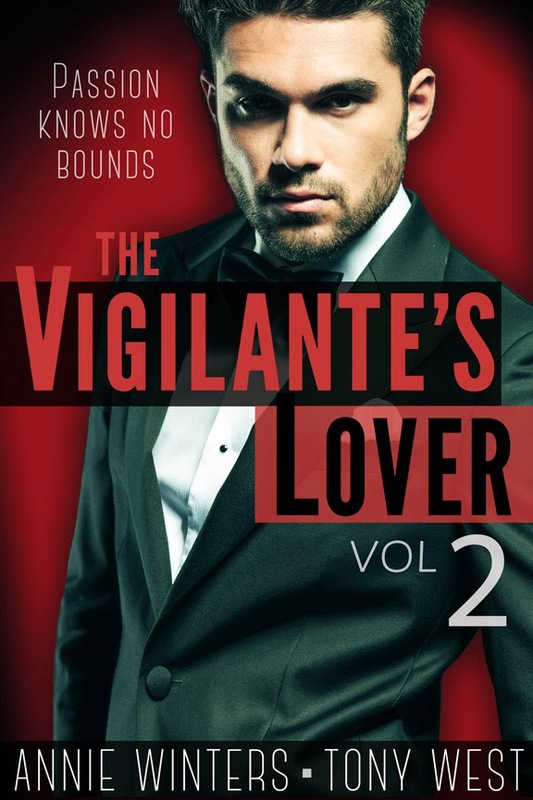 The hot series that began with The Vigilante's Lover finds its new beginning as Mia enters the world's most powerful network of mercenaries and spies. 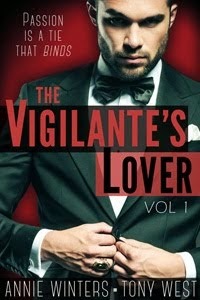 New to the Vigilante World? 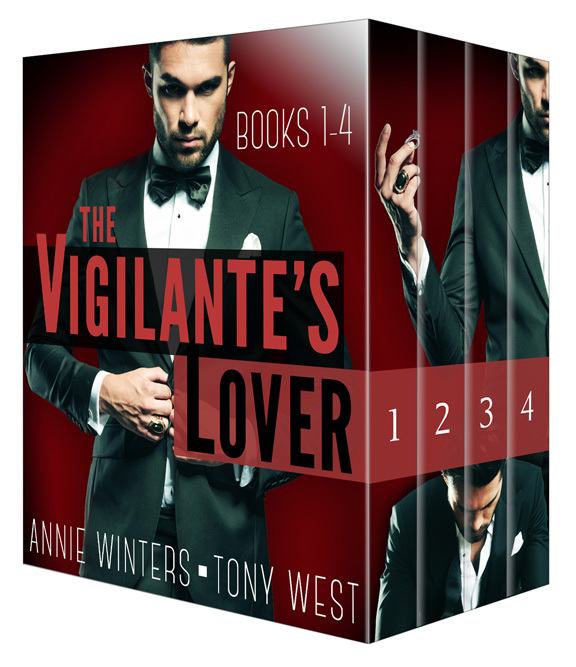 Catch up with the boxed set of books 1-4 in paperback, ebook OR audio!